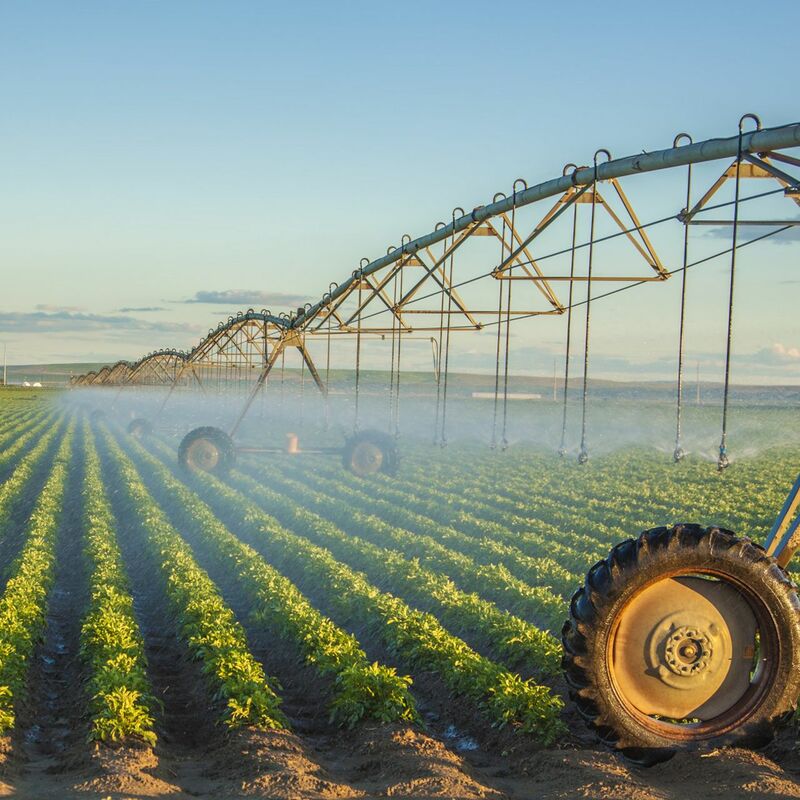 Tableland Pumps, Pipes & Rural has been supplying, designing and installing cost-effective irrigation, pump and water management solutions since 1985. 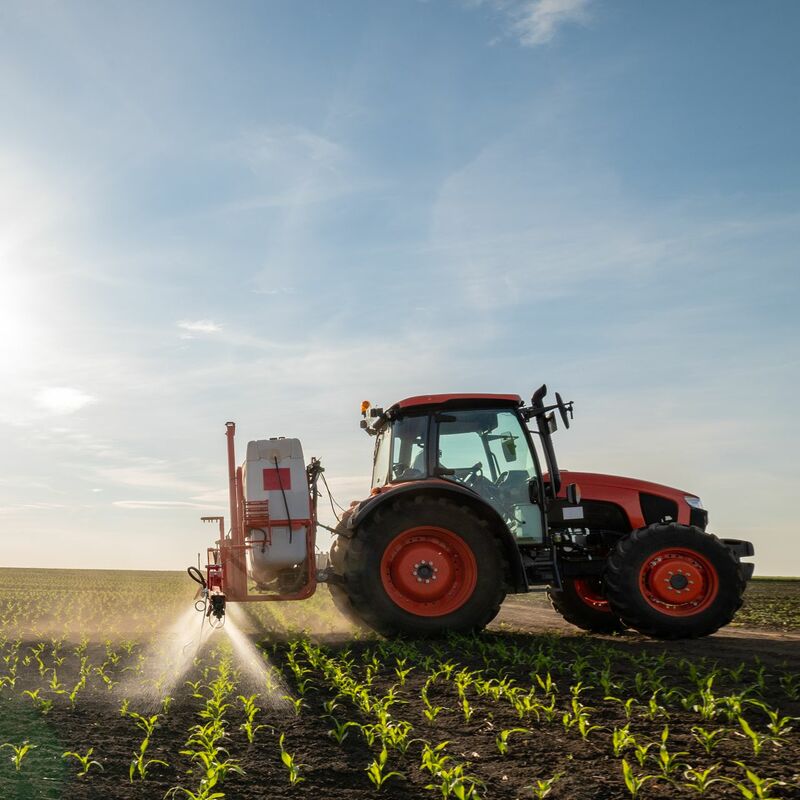 Our expertise and resources allow us to custom design and build solutions for agricultural, mining and domestic applications throughout Far North Queensland. 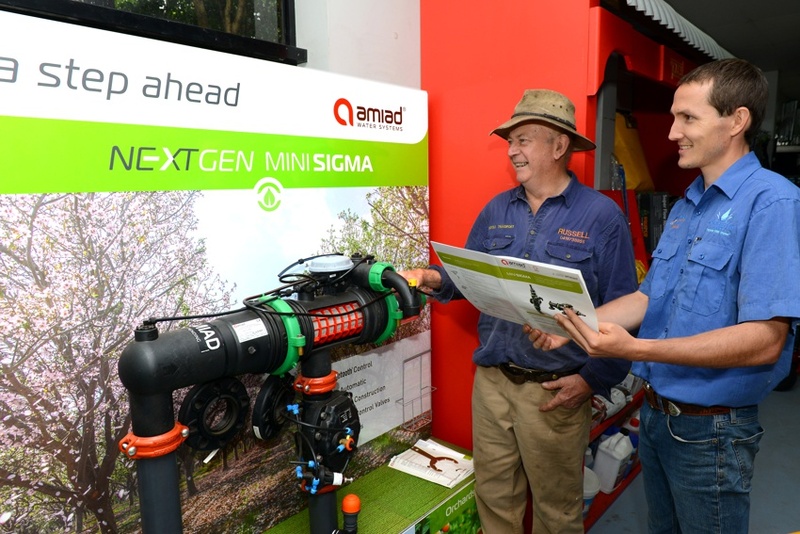 We can handle everything from energy-efficient irrigation systems and rural water management through to small garden watering systems. 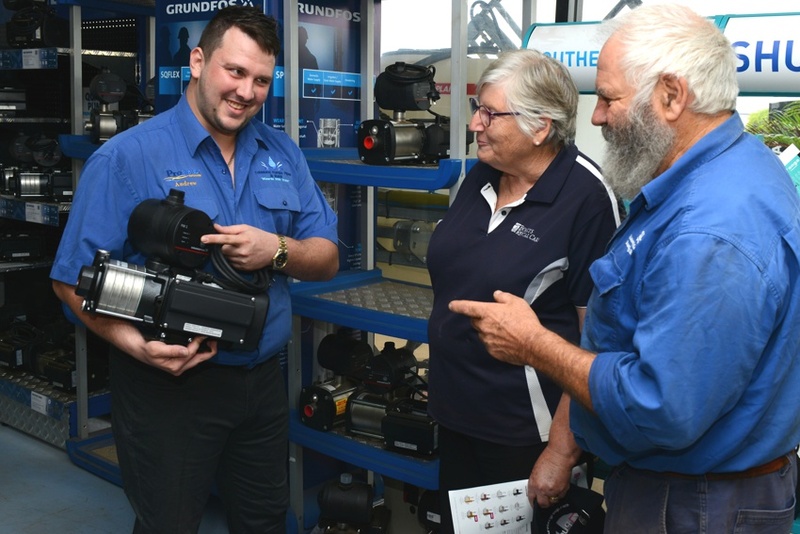 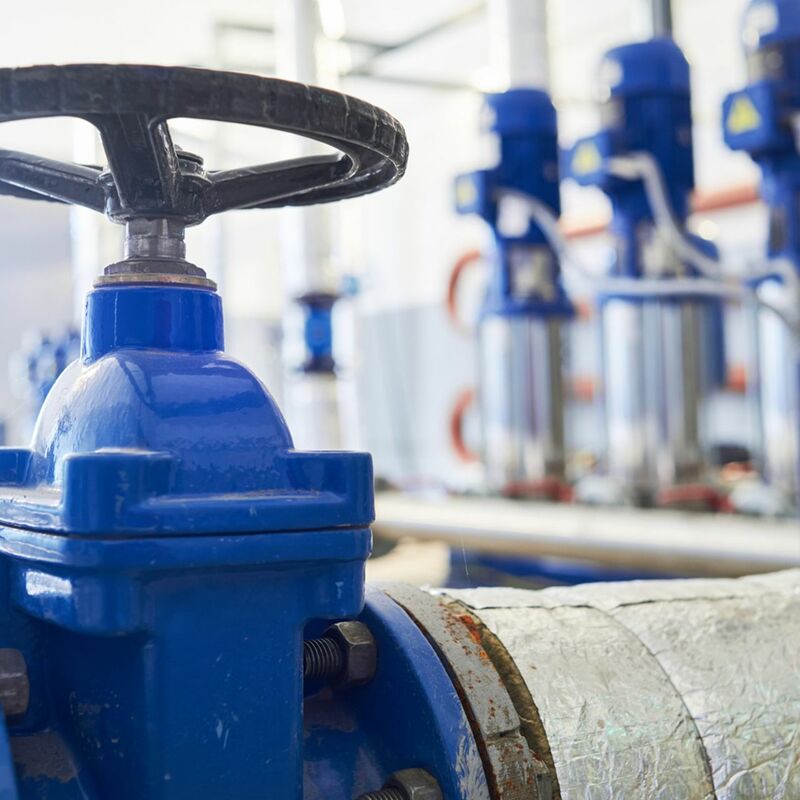 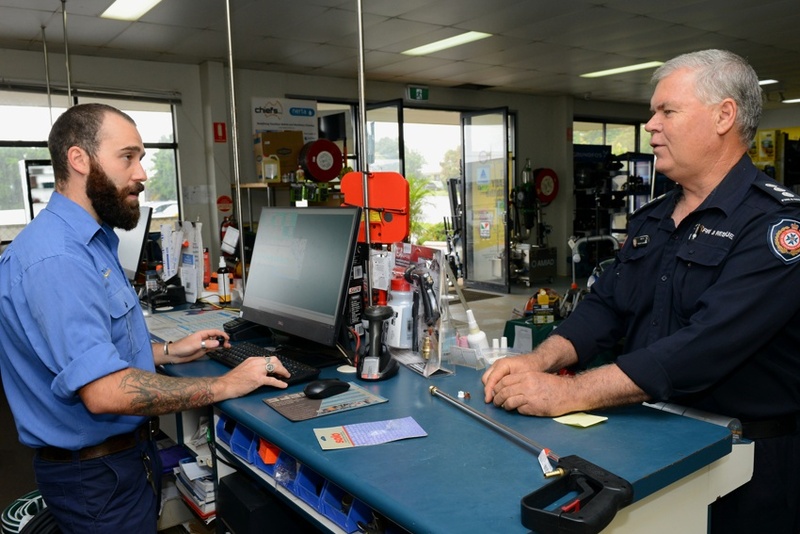 For sales, repairs or servicing of quality pumps and irrigation equipment in the Tablelands or surrounding FNQ region, call us today.